From the sparkling blue waters to the expansive white sand beaches, the Dominican Republic embodies the definition of paradise. This Caribbean country is lined with beautiful beaches and stunning coastlines, and thus it has become a popular destination for those seeking sun, sea, and relaxation. 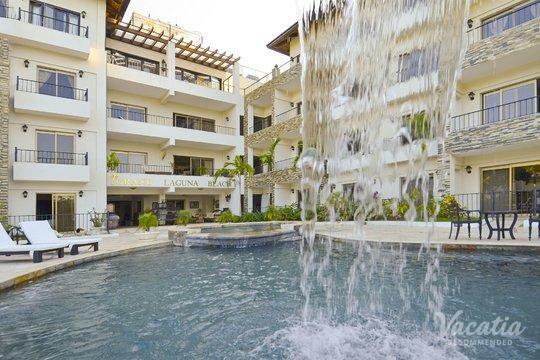 You can make the most of your trip to this Caribbean getaway by staying at one of the Dominican Republic with poolside bar amenities, as sipping on a pina colada poolside will make you feel like you truly are in your own personal paradise. 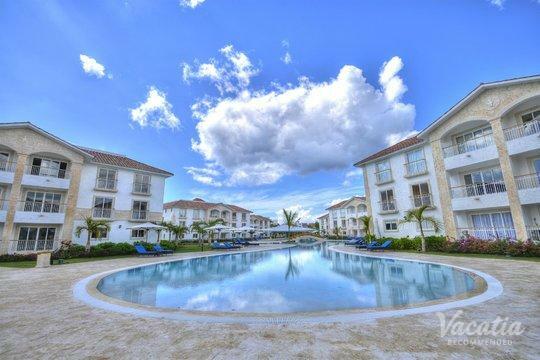 Allow Vacatia to help you find a quality resort with a poolside bar so that you can fully embrace the laidback atmosphere of this Caribbean island. 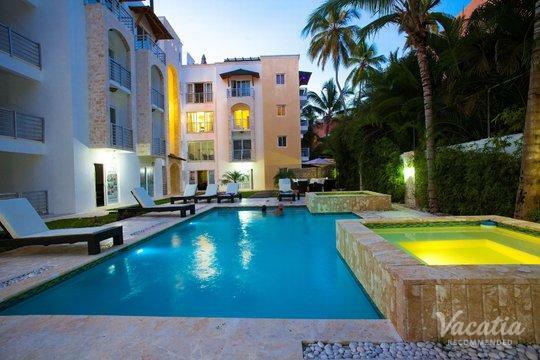 Vacatia strives to provide travelers with great selections of vacation rentals in some of the world's most popular vacation destinations, such as the Dominican Republic. 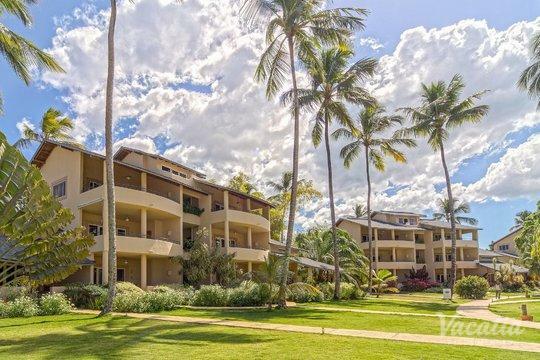 If you want to stay at one of the Dominican Republic resorts with swim up bars or poolside bars, let Vacatia turn your dream into a reality. There's a good reason why the Dominican Republic is one of the Caribbean's most visited destinations - it's full of endless natural beauty and a lively atmosphere. Whether you're looking to rest and relax in the tropical paradise or you're hoping to join in on the party in the Dominican Republic's vibrant nightlife scene, you're sure to make lasting memories in this Caribbean country. No matter what you have planned for your trip to the Dominican Republic, you should let Vacatia help book your stay at a quality resort. Vacatia's unique vacation rentals offer so much more than just a typical hotel can, as they provide extra living space and home comforts like a fully equipped kitchen as well as the luxury services of a hotel. 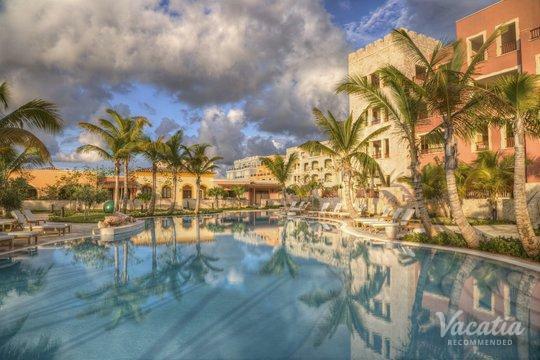 Staying in a Vacatia vacation rental can help you make the most of your time in paradise, especially if you book your stay at one of the resorts with a pool bar. After a busy morning hiking through the jungles or even before a relaxing afternoon lounging on the beach, you could head down to the resort bar to indulge in a fresh tropical cocktail - there's no better way to embrace life in paradise. The Dominican Republic composes one half of the Caribbean island of Hispaniola, sharing the island with its neighbor Haiti. Situated on the most geographically diverse island in the Caribbean, there is plenty to do and see in the Dominican Republic. You can hike through lush jungles to breathtaking waterfalls and bask in the sunshine on one of the island's beautiful beaches, or you can even spend hours and hours exploring one of the country's vibrant towns. No matter what you have planned for your trip to the Dominican Republic, you're sure to never be bored. Vacatia can help ensure that your vacation in the Dominican Republic is one for the books, and you'll surely want to return to this Caribbean destination in the future.